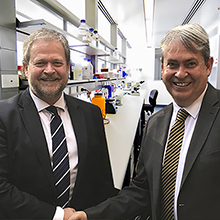 Dalara Foundation support philanthropic fellowship to give long-term certainty to stroke research. 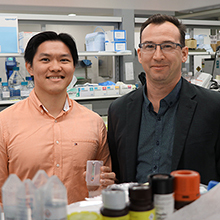 Researchers provide evidence that a conventional treatment for common respiratory diseases such as COPD can actually lead to worse health outcomes when used to treat symptoms caused by respiratory virus infections. 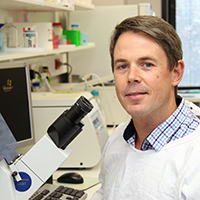 Professors Peter Gibson and Jodie Simpson have scooped two of the European Respiratory Society’s most prestigious awards. 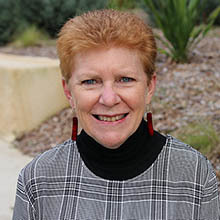 Hunter nutrition researchers are casting a nation-wide net with a tele-dietary intervention designed to help parents who are concerned about their child’s eating habits or weight. 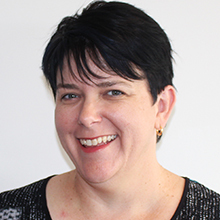 Dr Kelly Avery-Kiejda shares her insight into medical research, the challenges faced and the importance of community support. 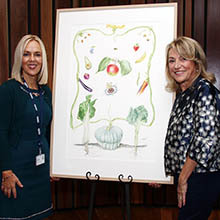 To honour Professor Clare Collins selection as 2017 HMRI Researcher of the Year, artist Leda Turner took her botanical art illustrations to a whole new level. 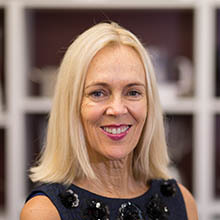 Innovation in digital healthcare was on the agenda when the Hunter Medical Research Institute hosted the Team Sweden Healthcare Workshop to facilitate the move toward an e-Health mission for 2019. 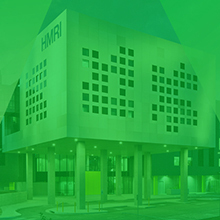 Several of Newcastle’s best-known buildings will be radiating green from May 29 as HMRI celebrates national Medical Research Week and its own 20th anniversary. 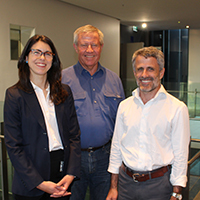 Increased support to prevent chronic disease in people with mental illness with $597,507 MRFF investment. 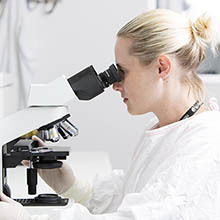 A natural growth hormone likened to a brain 'fertiliser' could help to improve quality of life for stroke survivors.